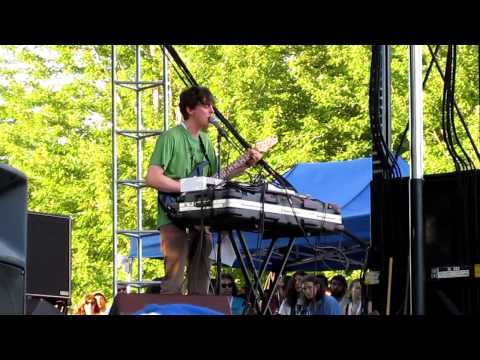 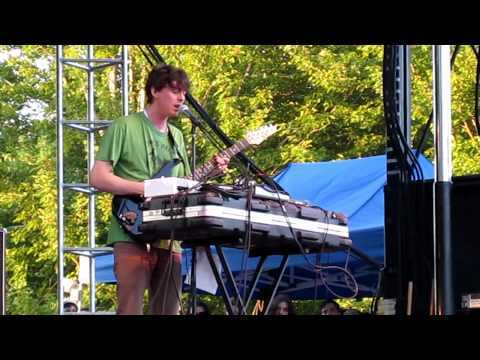 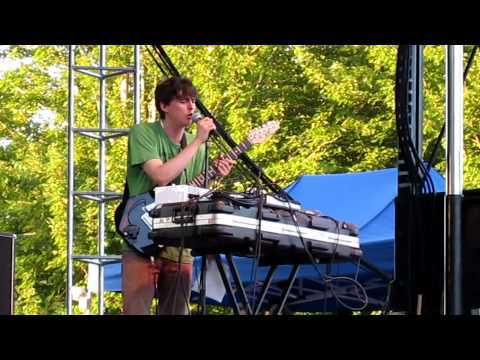 It has been hard to miss the incredible success of Panda Bear, which started in 2002 as the side project of Animal Collective member Noah Lennox. 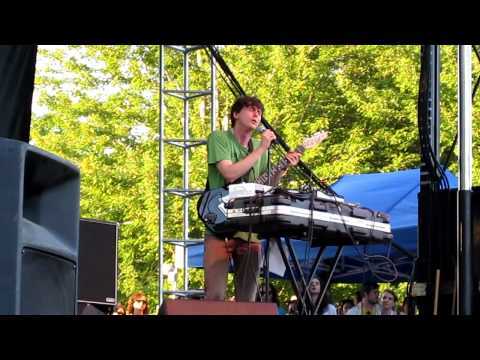 Panda Bear jumped onto the scene with a very large audience ready and willing to love every bit of it. 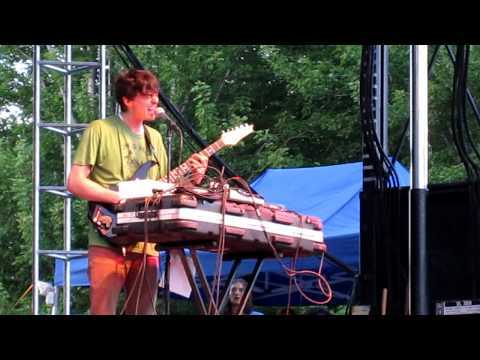 Dialing in on the poppier, dreamier sides of Animal Collective, Panda Bear creates lush, thumping, songs with catchy melodies that are fun to sing along to, even if the lyrics are fairly cryptic.